How do I help the Earth? How do I help the Earth? Simply by following three steps..Reduce, Reuse, and Recycle. Sounds easy enough doesn't it. Check out this great YouTube video for tips on keeping the Earth happy and healthy. If your child is anything like mine, then their bedroom sometimes looks like a tornado went through it. I have tried in vain for my daughter to keep her room clean on numerous occasions. It's not like I expect a child's room to be perfect, I would just like to walk in there and not have to watch where I step in fear of breaking something. If you've gone down the cleaning isle in the grocery store or any other box store that carries cleaning supplies your probably a little overwhelmed by all the choices. 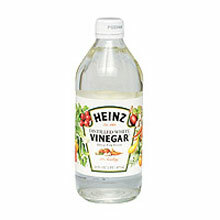 How would you like to learn more about how vinegar could be your new clean all solution. It's also a greener way to clean. Check out this video to learn more. 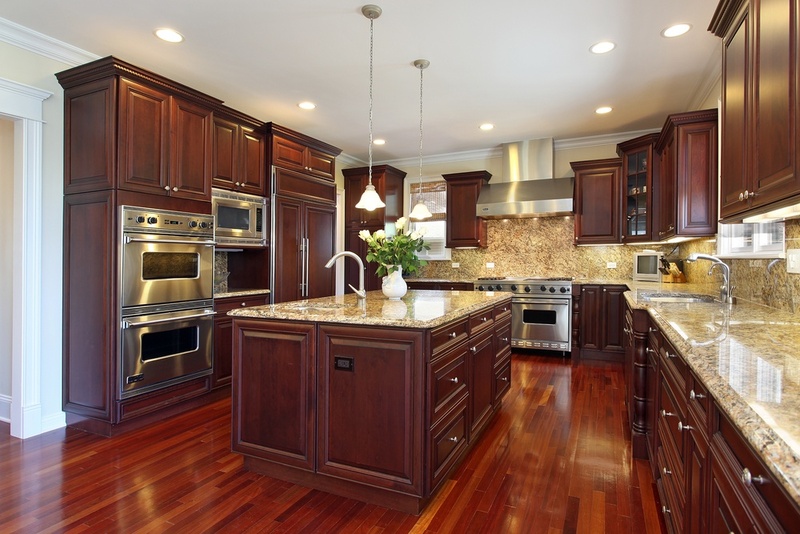 Have you ever been cleaning your ceramic or glass top stove and jus can't get that grime to come clean. After spending tons of money on store bought cleaners would'nt it be great if you clean that burnt on stain with just baking soda, water, sponge and a razor blade. Check out this video on how to do just that. Tired of constantly searching for that one spatula or bowl you can never seem to find? 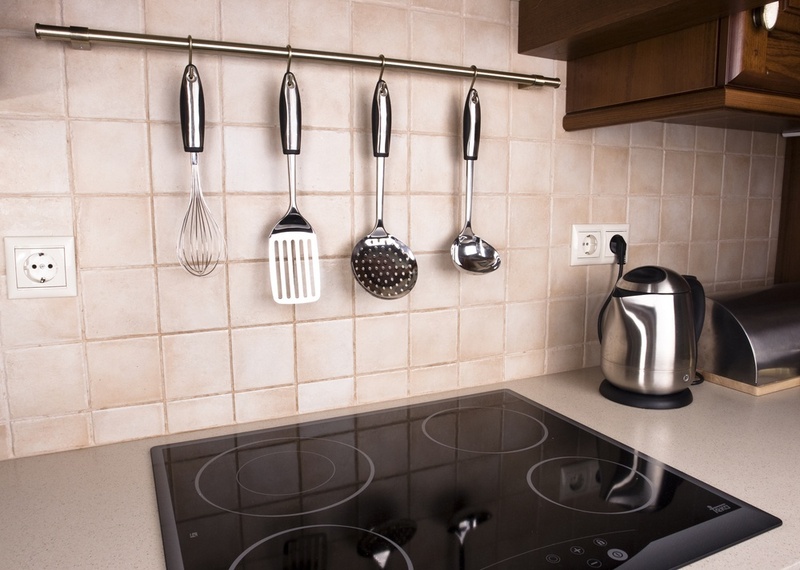 Here's three easy tips for decluttering your kitchen, courtesy of You've Got Maids, St. Charles' finest home cleaning service!